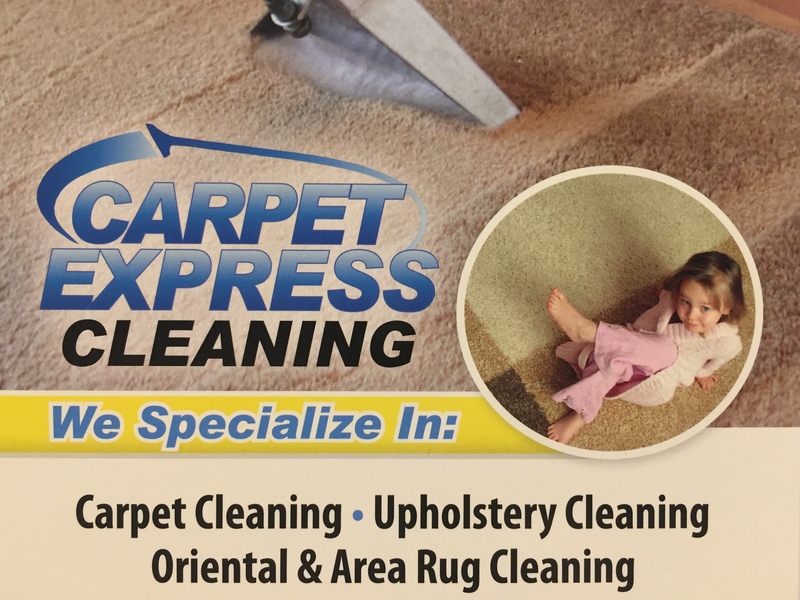 Carpet Express Cleaning has trained and professional staff to handle your water restoration needs. We offer an emergency service 24 hours 7 days a week. We are a full service water restoration company. We have state of the art equipment to dry out your home or business and get everything back to normal.